The Algemeiner reports: JNS.org – The Hyundai Motor Group has decided to invest more than $100 million in building a research and development center in Israel, one of five new R&D centers the South Korean car manufacturing giant is setting up throughout the world, Israel Hayom reported on Wednesday. On Tuesday, Hyundai’s executive vice president in charge of innovation, Dr. Youngcho Chi, met with Israel’s Economy and Industry Minister Eli Cohen and updated him on the company’s decision. The new center will serve as a hub for Hyundai’s activity in Israel and will work to identify local technology, investment and cooperation with Israeli start-ups. 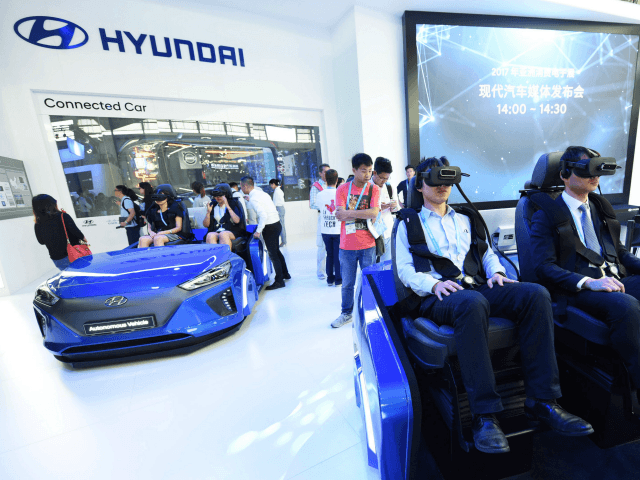 Youngcho said that Hyundai has a keen interest in Israeli innovation in the automotive field, particularly technologies applicable to self-driving cars. In September, Hyundai signed a memorandum of understanding with the Technion — Israel Institute of Technology and the Korea Advanced Institute of Science and Technology, for joint R&D projects on mobility technologies.